The Samsung SSD 850 EVO elevates the everyday computing experience to a higher level of performance and endurance than was ever imagined. 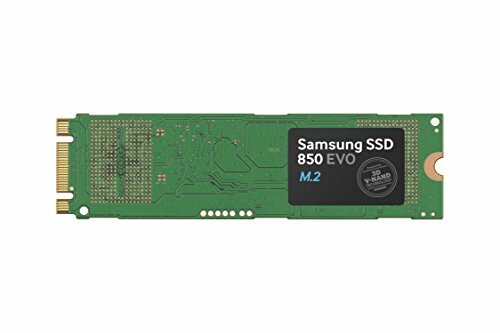 Powered by Samsung's unmatched V-NAND technology, no wonder the 850 EVO is the best-selling* SSD for everyday computing. Designed for mainstream desktop PCs and laptops, the 850 EVO comes in a wide range of capacities and form factors.